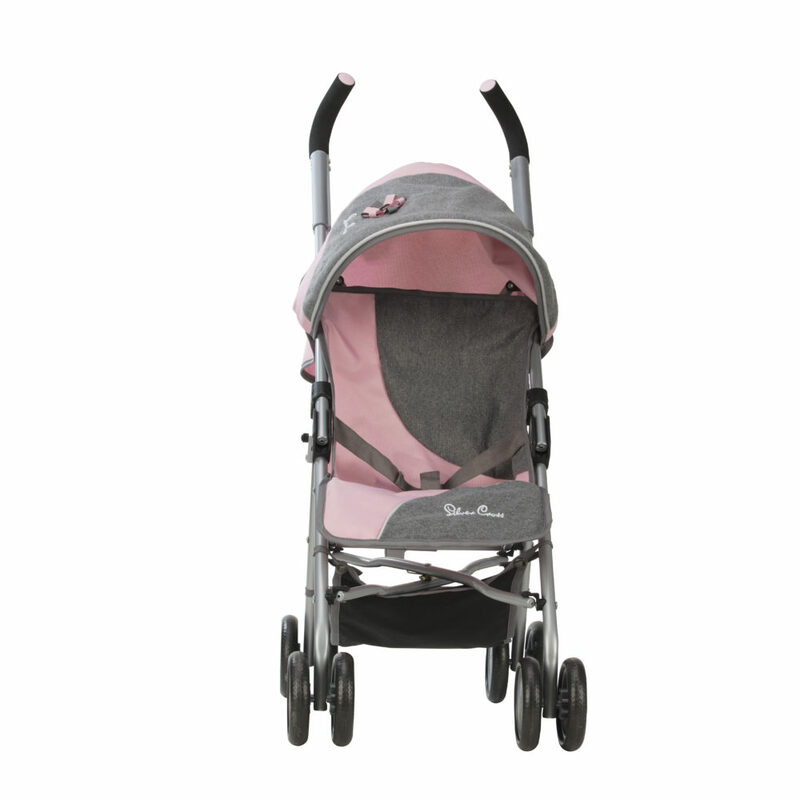 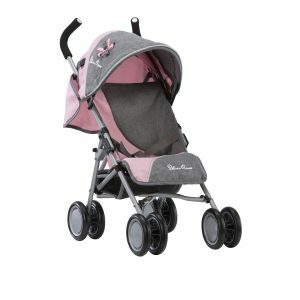 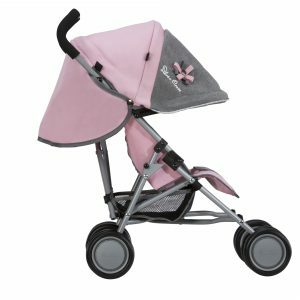 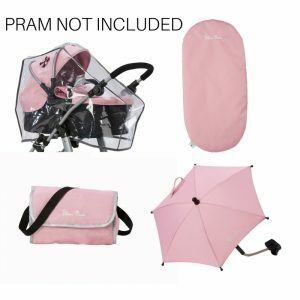 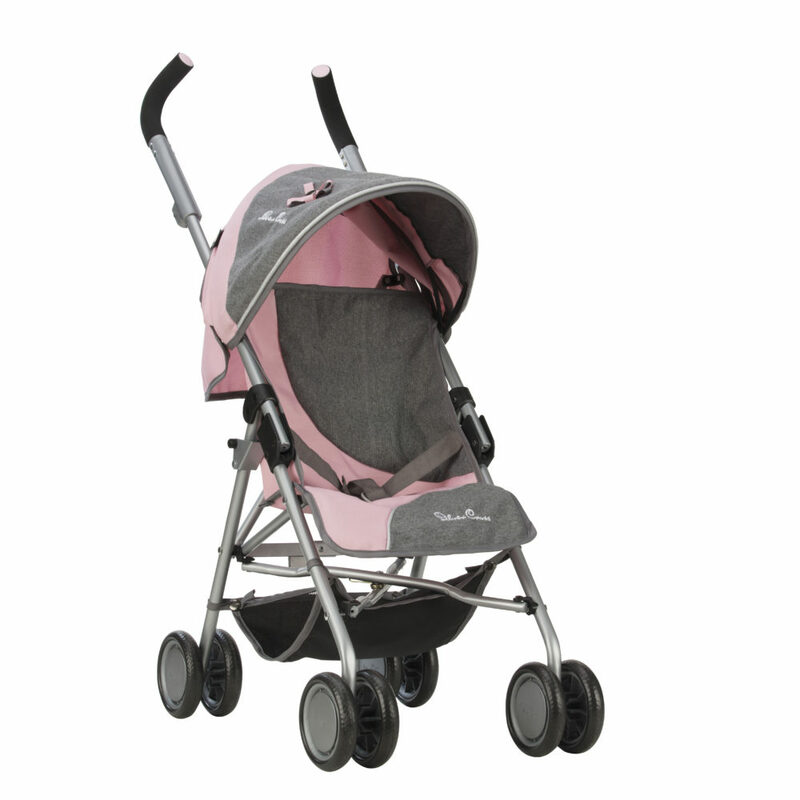 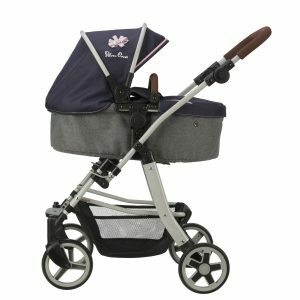 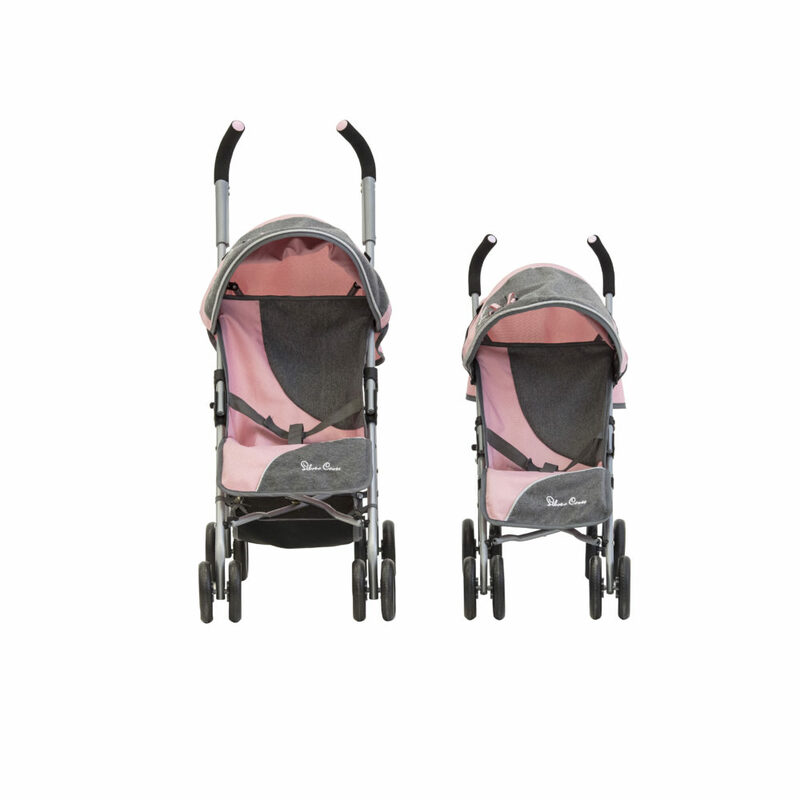 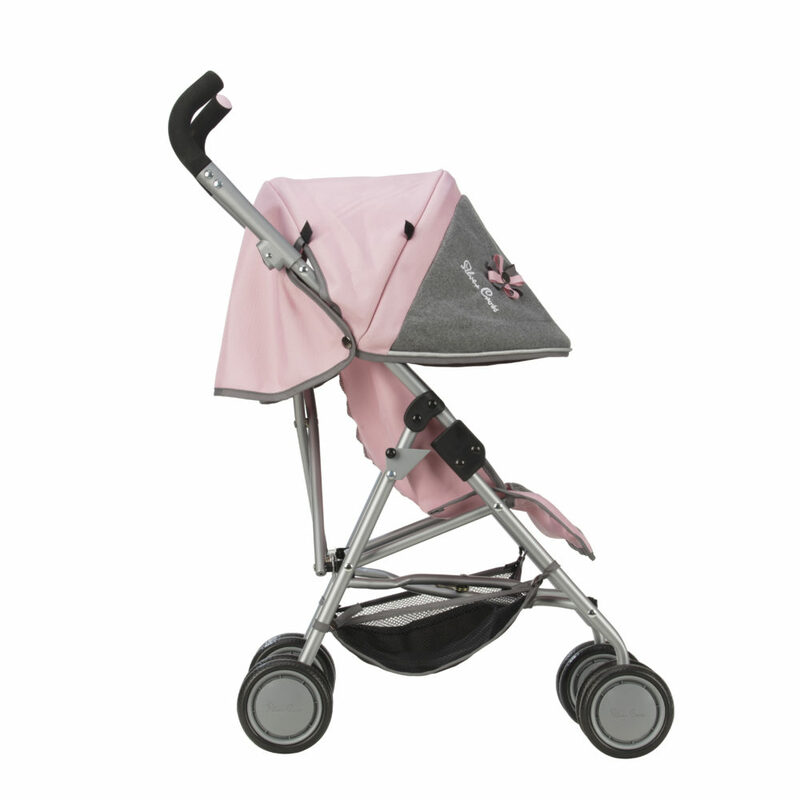 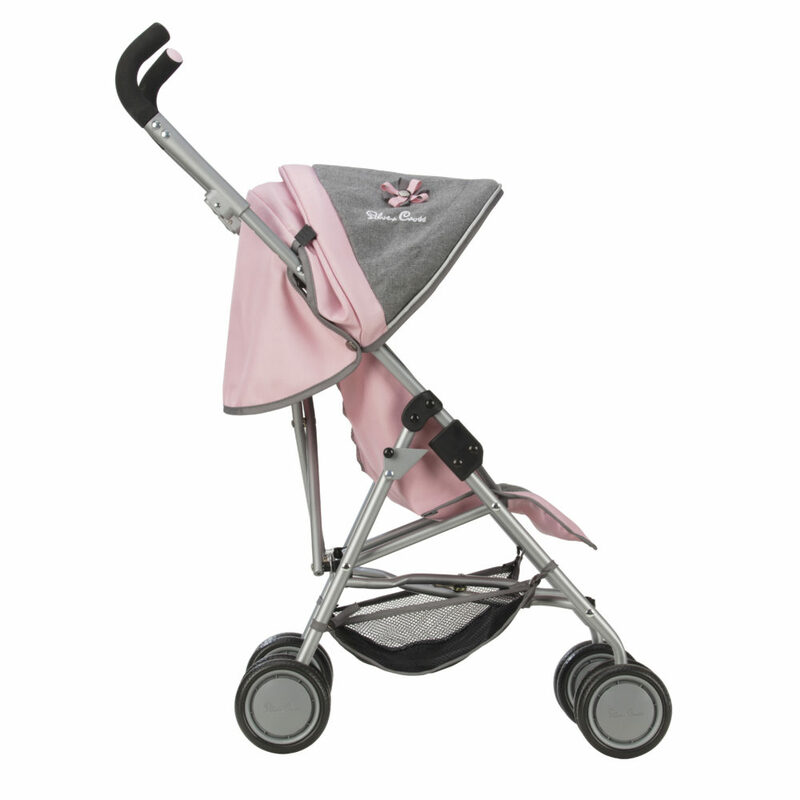 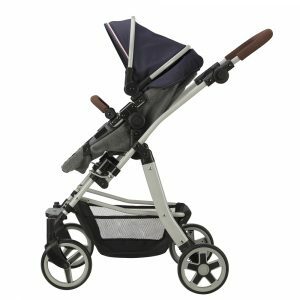 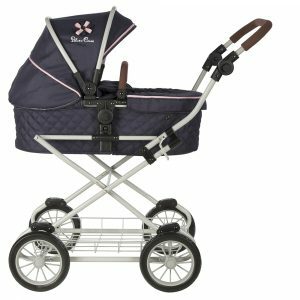 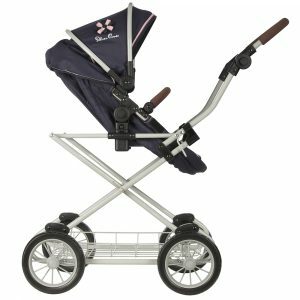 For little ones on the go the Pop Max Dolls Pushchair is everything they need and looks just like Mum’s real life Silver Cross Pop too. 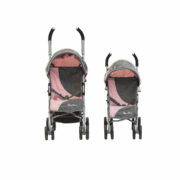 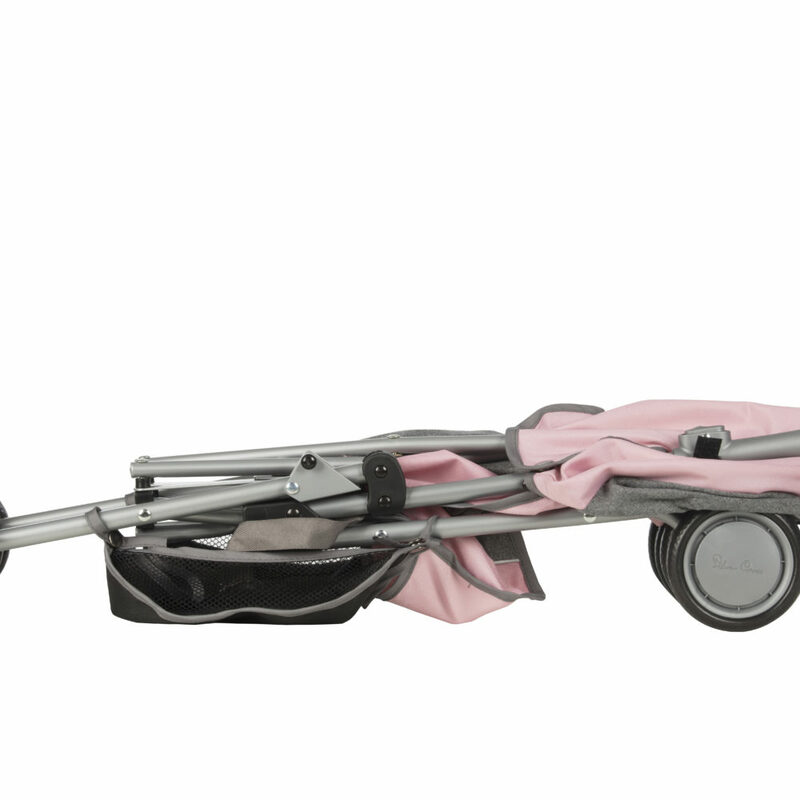 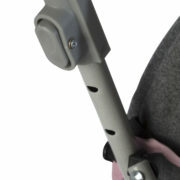 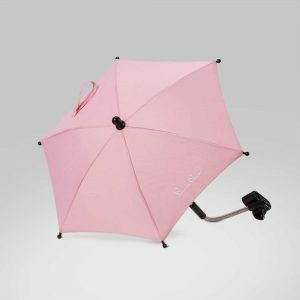 Now bigger and better with handle height adjustable up to 82cm and suitable for 4-9 year olds. 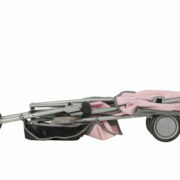 Fits doll size up to 50 centimetres.